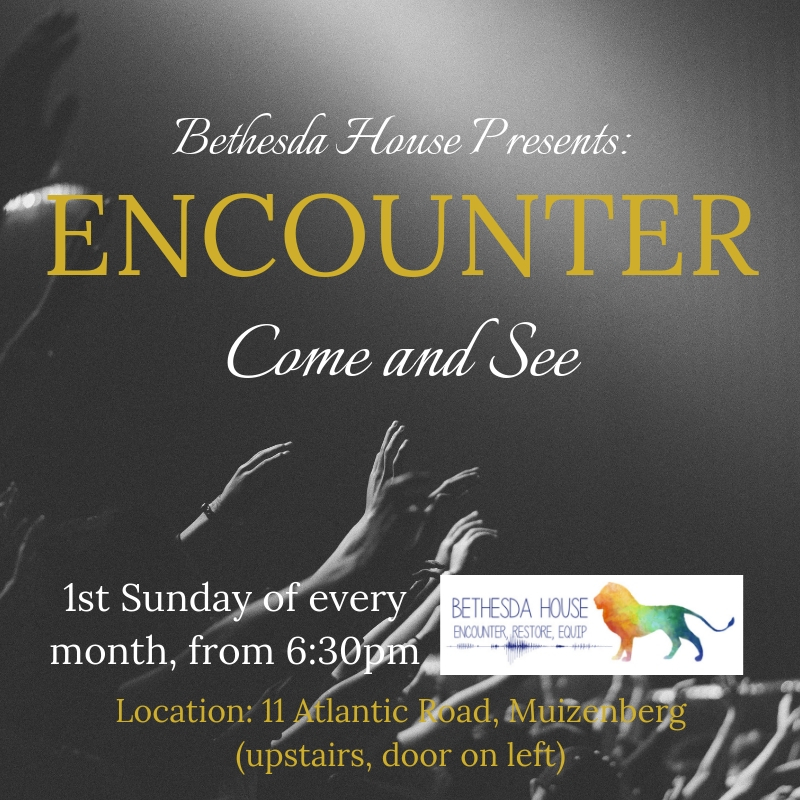 Encounter is an evening to meet the Lord without time restrictions, a program, or formalities and where the Holy Spirit can move unreservedly. There will be freedom for it to flow spontaneously into sharing, prayer, ministry, prophecy, etc. We will encounter the Lord and see where He leads. Join us!